Golf for all levels of player. Golf in the Pirineu de Girona. 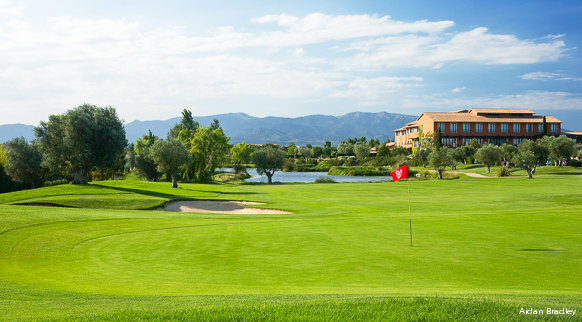 Golf on the Costa Brava. 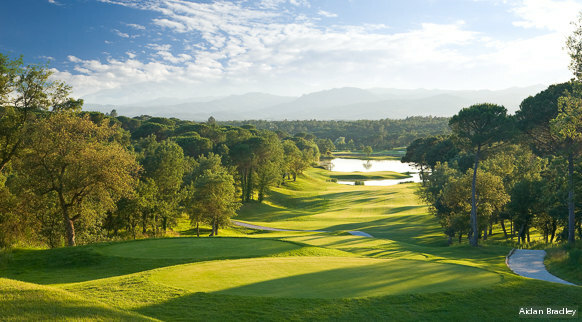 Golf amid a wide variety of beautiful coastal and mountain scenery. 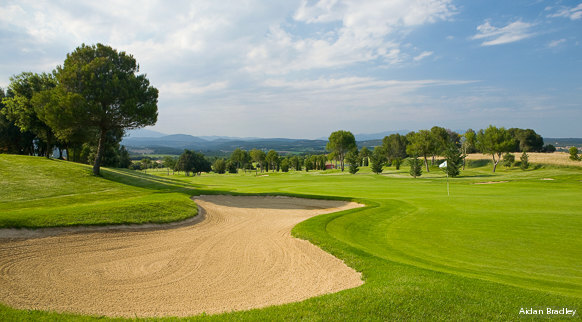 Golf is ever present in the counties of Girona. Enjoy your favourite sport whenever you want on some of Europe's top courses, and combine it with good food, charming towns, a great cultural offering and many other activities that make for an unforgettable stay. You worry about your swing, putting, club selection and the slope of the green... and leave all the transport arrangements to specialised passenger transport companies. Some travel agencies speak your lingo, the language of golf. They can design a programme tailored for you, including golf lessons, specialised accommodation and all the services you need.